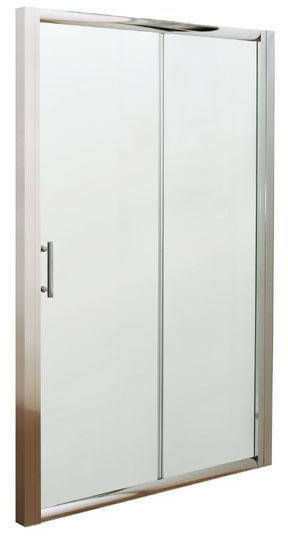 Premier Enclosures > Sliding Shower Door (1700mm). 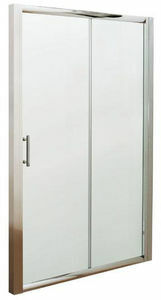 Pacific 1700mm sliding shower door in chrome. Reversible for left or right hand installations. Sliding door for easy access. Quick release wheels for easy cleaning. Shower tray and side panel sold separately. Lifetime guarantee: Premier guarantee this shower door for a lifetime.